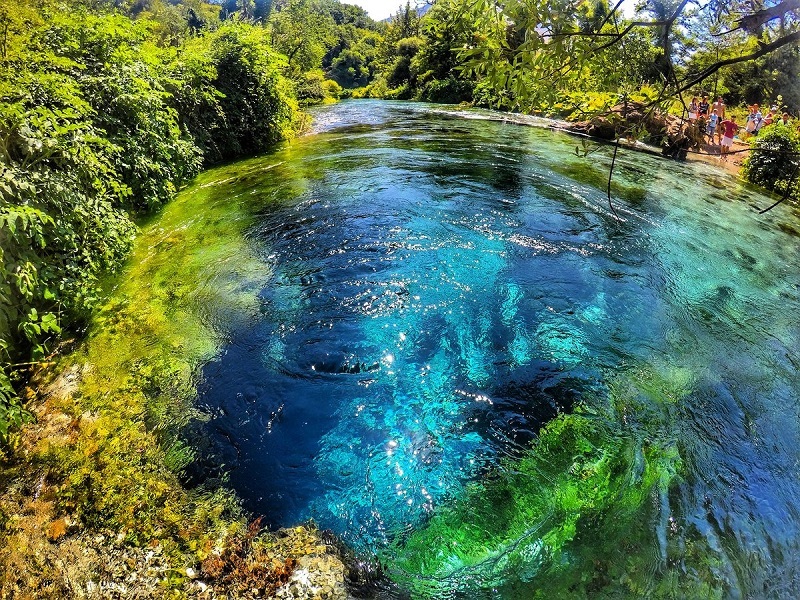 Syri Kalter is a natural spring located in Saranda and Gijrokaster, Albania. It is a very alluring and beautiful spot especially if you want to swim alone and feel the presence of nature all around you. It is a one stop spot. Narta is a cobalt colored, sand filled lagoon that is very perfect for a family vacation. 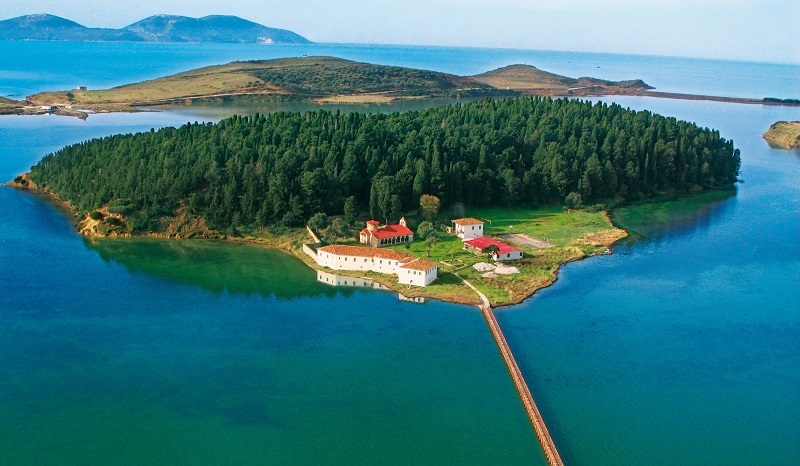 Close to Narta is Zvernec, an Island that is home to an 18-century monastery that is located deep in the forest. You can only access this monastery via a wooden bridge. It is a worthwhile adventure. Gijpe is a bay setting hidden behind the mountains. It is visited by those who want to have tranquility and serenity. Accessing this beachside from the road takes about half an hour. You get to explore the wonders of nature as you trek to your destination. 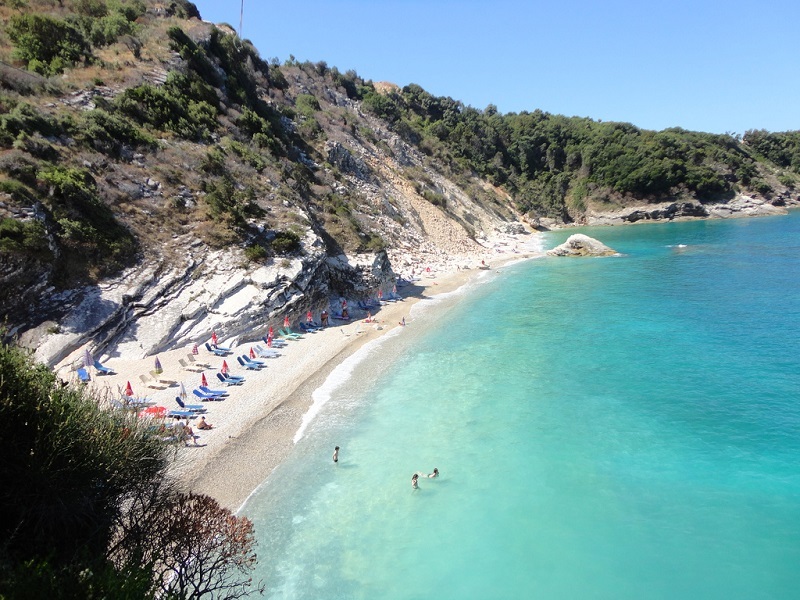 Ksamil is one of the beach locations you should visit in Albania. Due to her immense beauty, Ksamil is tagged the “Ionian pearl”. The blue waters, dramatic coasts and white sand dunes makes it a perfect summer destination. Saranda is a coastal city and it is popularly called Albanian Rivera’s unofficial capital. 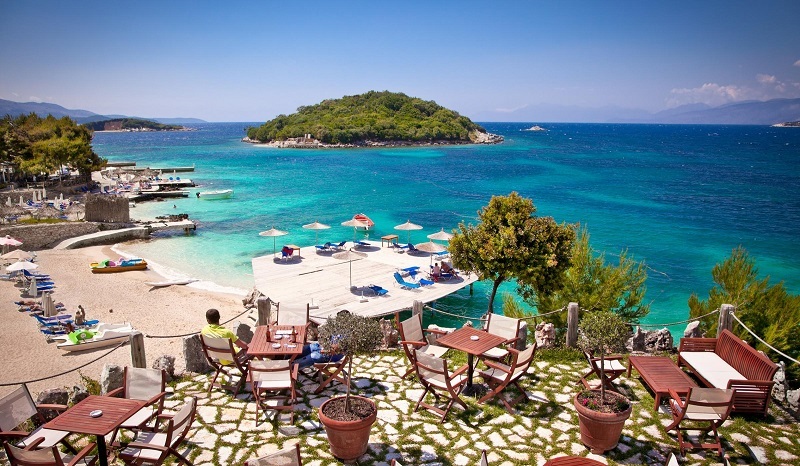 Saranda is very proximal to Corfu Island in Greece and it gets frequent visits because of this reason. 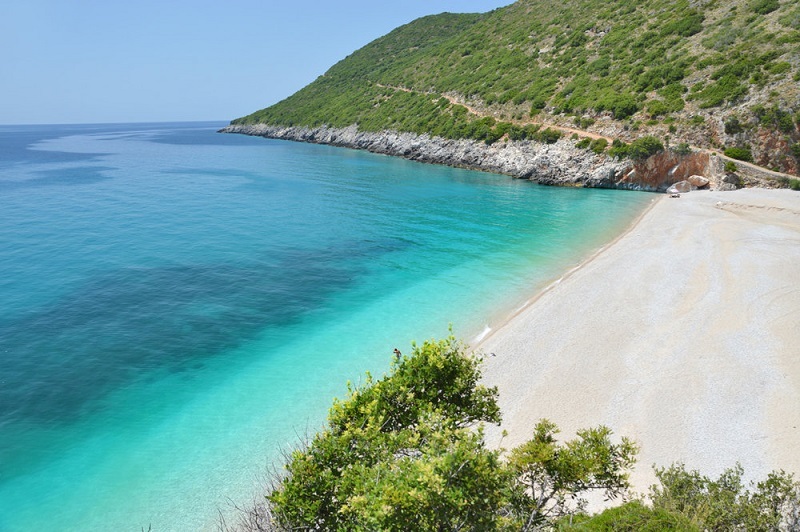 The most popular beach in Albania is Puleebardha which is a water body surrounded with beautiful pebbles and shrubs. 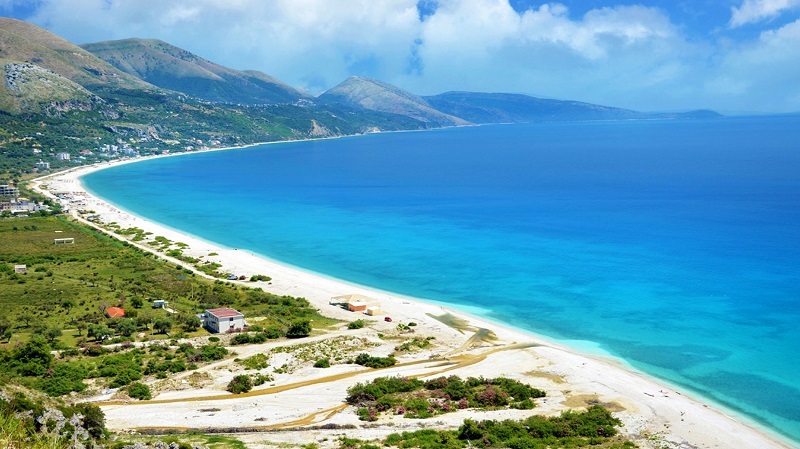 The city of Vlora is the third largest in the country and the region where you can find some virgin beaches. These beaches include the untouched Karaburun and Sazan beaches which you can access using a boat. If you want to visit a beach that can be accessed by an automobile, visit Orikum or Radhime beaches. 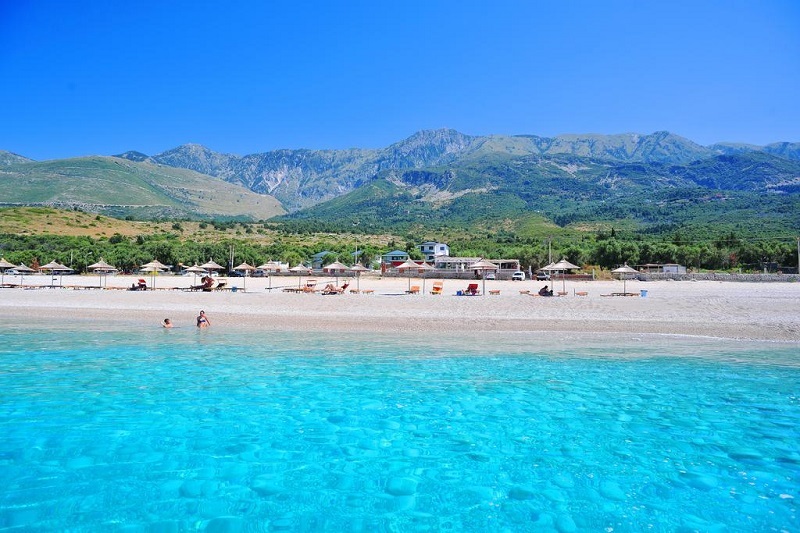 Borsh is located in Rruga Plazhi, is the largest beach in Albania and one of the longest beaches. The beach is surrounded by gigantic mountains and olive trees. The ambience of Borsh beach shows how much nature has blessed man. 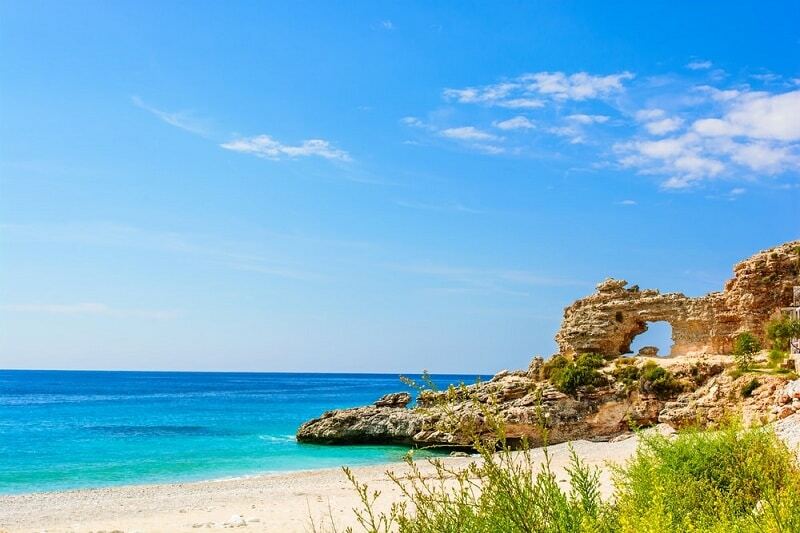 Livadhi beach located in Himara village is one of the most visited beaches in the region of Albania. Livadhi beach still retains its charm and old glory. They beach is surrounded by olive trees and beautiful scenery between a sea and a river body. 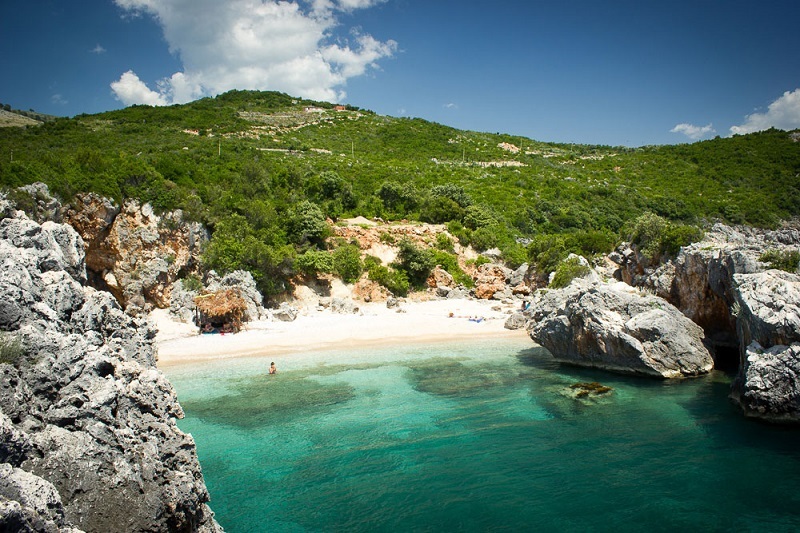 Located close to Drymades is the second most famous beach area in Albania. Dhermi beach is about the longest and most crowded beach in Albania. The waters are turquoise and the rocks are pristine white. Drymades is the most breathtaking water region in Albania. 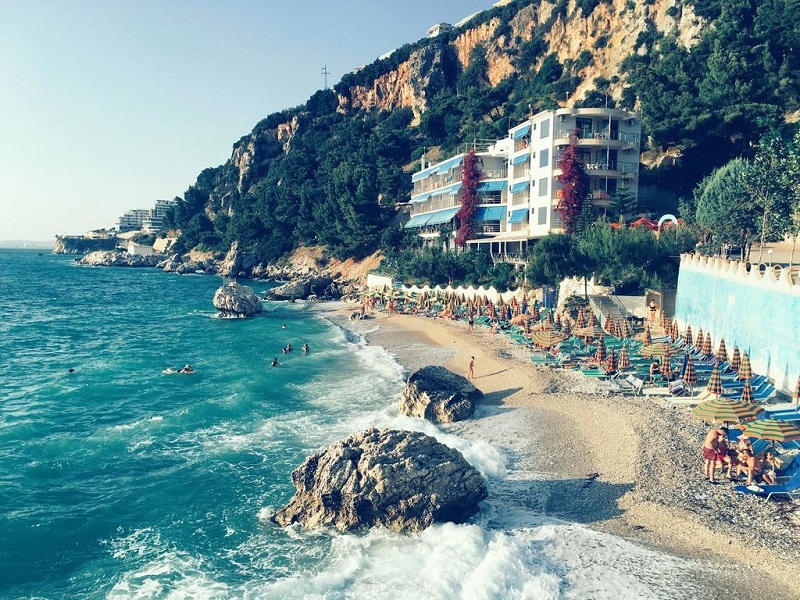 The beach is located close to Dhermi, Albania. It has a huge rock which separates the sand beaches from the pebbled beaches. It is the best relaxation spot in Albania.